It’s a question that might not apply to you. 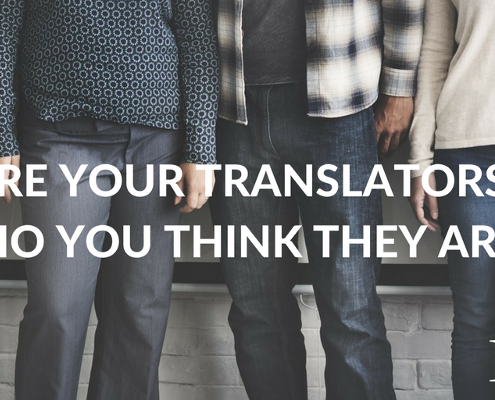 You may know the translators working on your projects very well and go out for drinks with them every week.But the chances are you don’t know them. Or you think you do, and the reality is very different. https://iotals.com/wp-content/uploads/2018/09/1-CPvU5kf_Dr2WqSYiSleFXw.png 400 800 Graham Rigby https://iotals.com/wp-content/uploads/2018/08/iotalogo.png Graham Rigby2017-12-07 00:00:002018-10-24 16:03:49What do you know about the translators working on your stuff…. ?